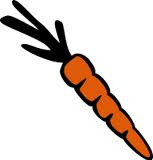 Bunny's Chewin' The Carrot: I'm chewin' the carrot about being invited into The Bass Bagging Confederation. I'm chewin' the carrot about being invited into The Bass Bagging Confederation. 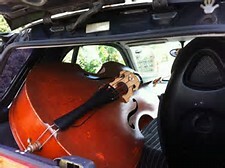 I've got the bass in the back and ready to do some slappin' for the Confederation. Let's wind this thing up! You Confederation guys must have well developed wrists.